We just published a brief story and gallery about our work on the lobby at 330 Madison Avenue in New York City on our website. Head on over to PetrilloStone.net to see that story and much more about Petrillo Stone Corporation. 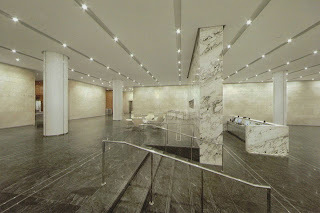 Below is one of the photos featured in the gallery for 330 Madison Avenue.